Cyclone Idai has caused massive damage in Malawi, Mozambique and Zimbabwe, killing more than 150 people. 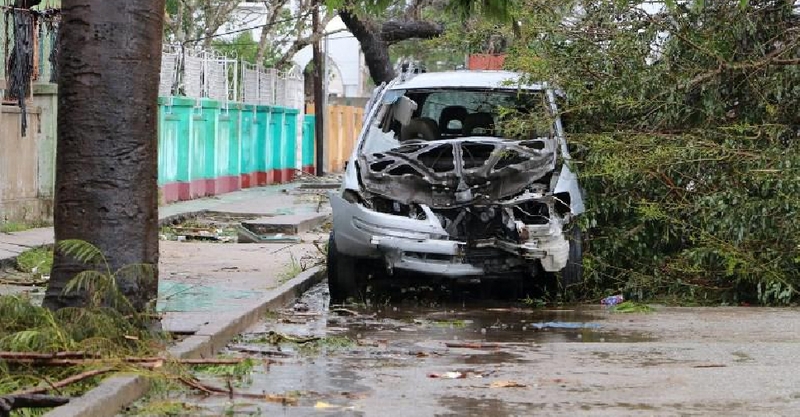 Mozambique's central port city of Beira was hardest hit, with nearly 90 per cent of the area destroyed. "I think this is the biggest natural disaster Mozambique has ever faced. Everything is destroyed. Our priority now is to save human lives," said Mozambique’s environment Minister Celso. UN agencies and the Red Cross have stepped up rescue efforts, and are using helicopters to deliver food supplies and medicines.